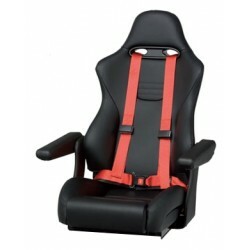 Seat helm "Michigan deluxe" Black | Exalto Emirates LLC. 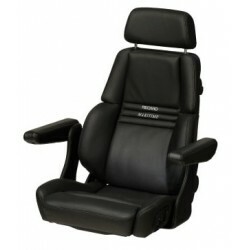 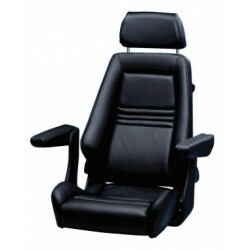 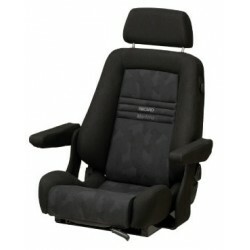 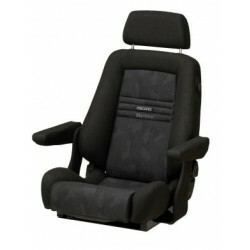 Michigan deluxe helm seat artificial leather upholstery, colour black. 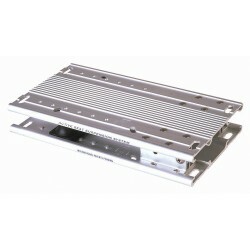 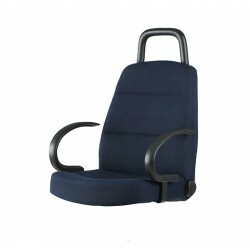 A solid comfortable helm seat for in-door use. 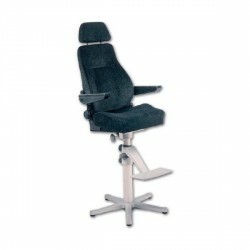 With adjustable backrest. 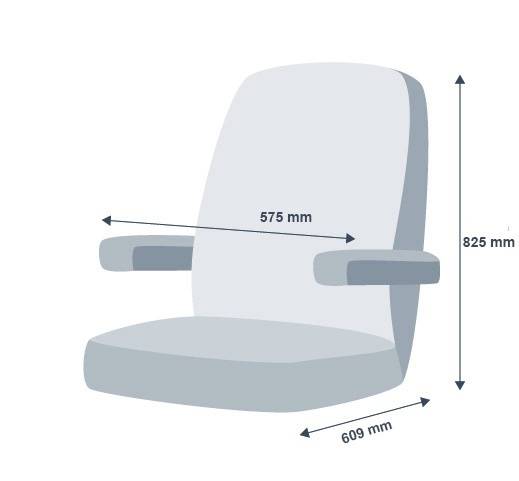 Synthetic arm rests. 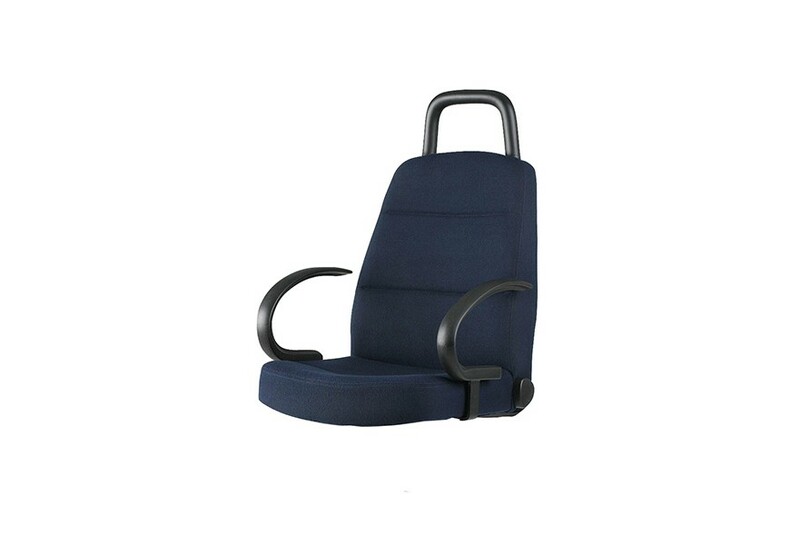 Optional upholstery : Genuine leather, fabric.